While Lobo, Batangas has earned a reputation as a hotbed for mining, the municipality is likewise home to a rich marine sanctuary. Unfortunately, excessive mining has threatened this ecology, and efforts have been made to reduce Lobo’s dependence on the income from mines. 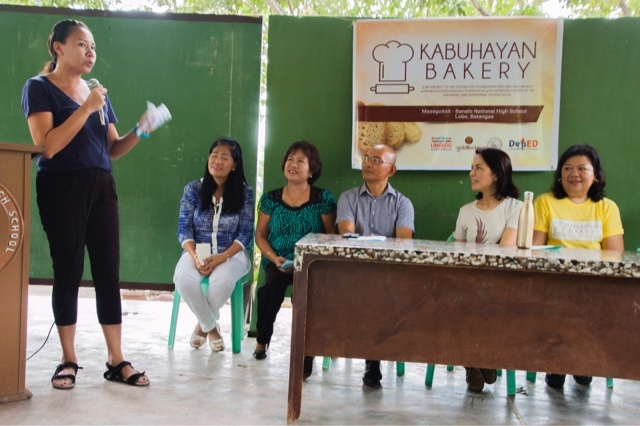 Goldilocks Foundation, in partnership with ABS-CBN Lingkod Kapamilya Foundation Inc.’s (ALKFIs) Bantay Kalikasan and Nutrition Center of the Philippines, took part in this endeavor by donating a fully-functional “Kabuhayan Bakery” located in Masaguitsit-Banalo National High School. 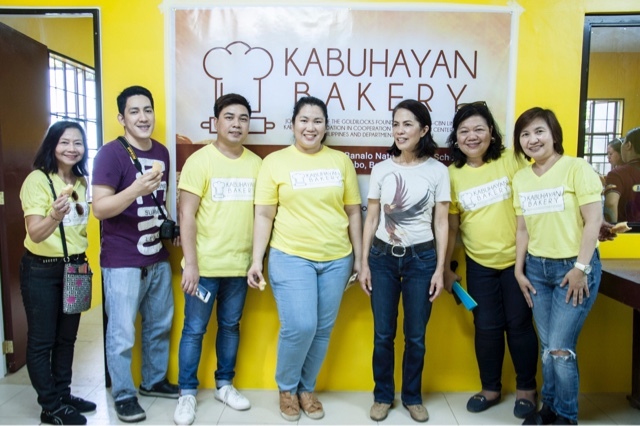 On the part of Goldilocks, the country’s number one bakeshop intends to make the Kabuhayan Bakeshop an integral part of its Foundation’s advocacy. 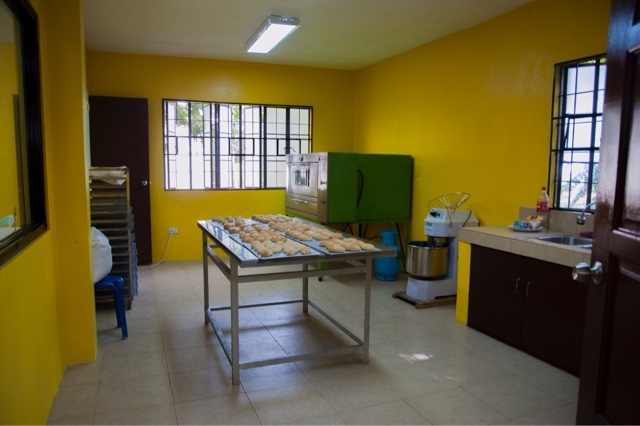 “This is the first Kabuhayan Bakery that we launched, but it certainly won’t be the last. 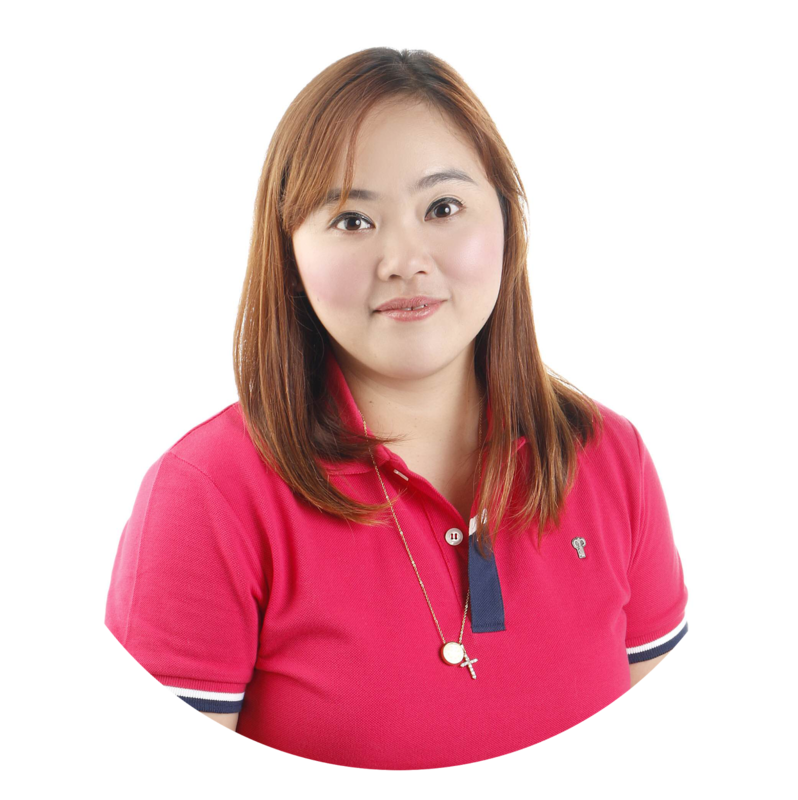 We hope to replicate this model in a number of key locations, and expand this programin the coming years,” said Cherry Caluya, Marketing Director of Goldilocks. 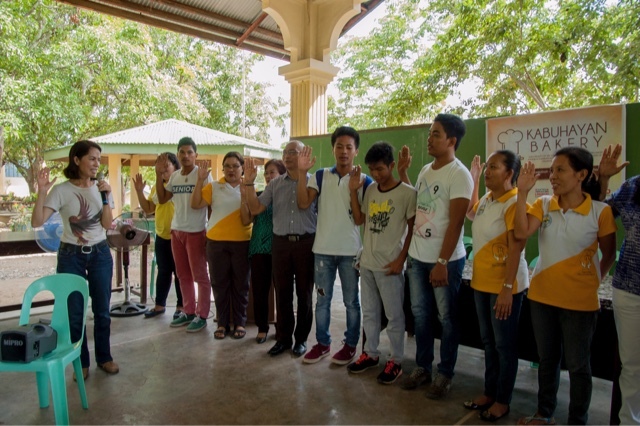 Other sponsors include Honda Motors Philippines, who donated a motorcycle to help the community in delivering bread all around the city, San Miguel Mills, and the Local Government Unit led byLobo Municipal Mayor, Atty. 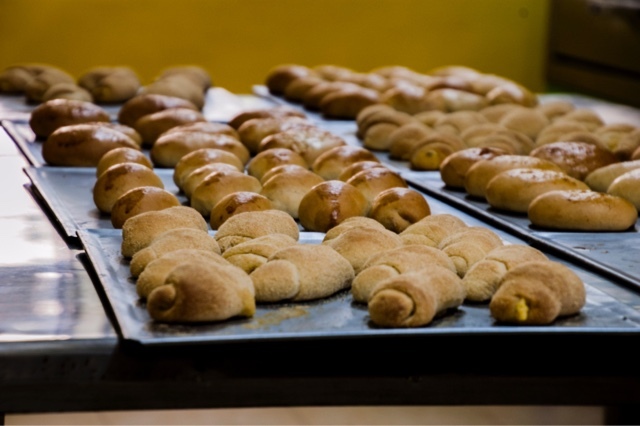 Gaudioso Manalo.